Membership of the Dixon Society is by invitation only. It’s warmly extended to anyone who makes a bequest. If you have included TSS in your will and you are not a member of the Dixon Society, we encourage you to let us know, so we can recognise your philanthropy during your life time. We currently have 15 members and they are our best advertisement for the Schools Bequest program. Being a member of the Dixon Society is important as it inspires others to do the same. The Bishop Dixon Society is named after the School’s founder and longest serving Headmaster (1901-1929), Horace Henry Dixon and amongst the TSS Philanthropy programs, including The Dixon Guardian Trust, we seek to pay tribute to Bishop Dixon’s vision and leadership. It is also a significant and fitting way to recognise the special contribution of those who have decided to leave a significant legacy to the School through the Endowment Fund, Bequest and special Capital Campaigns providing short and long-term benefits and surety for future generations being educated at The Southport School. Recently, members attended the inaugural Dixon Society Lunch hosted by Headmaster Greg Wain. 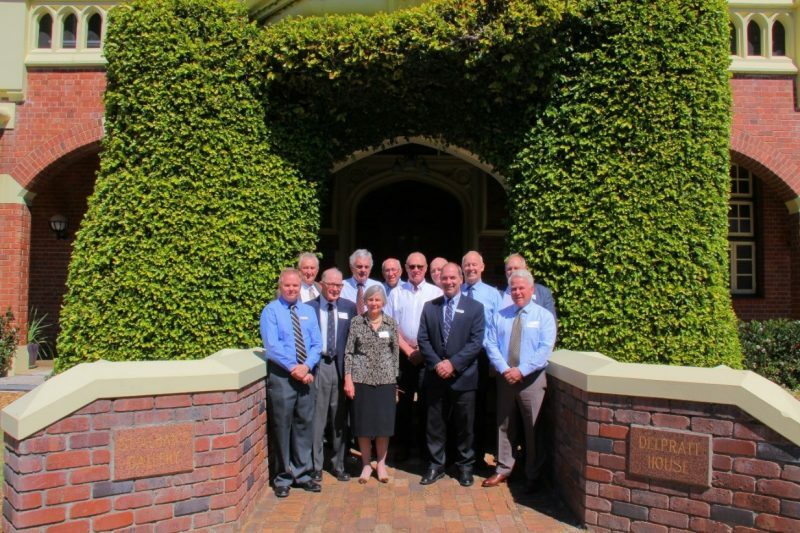 Old Boys, parents and friends who leave significant donations or bequests to the School, may be invited to join The Bishop Dixon Society through a process overseen by The TSS Foundation Board and Headmaster.